C5i has been assisting Cape Town’s leading developers and architects for the past 6 years and have established invaluable relationships with key officials in all the municipal districts. We have also mastered the digital submissions process while keeping personal contact with the various individuals in council. Our services include submitting the digital submissions to council and we normally request additional hard copies and personally deliver them to the main departments for manual comments while the digital submission is in process. Although this is time consuming, we find that it assists the council officials and they genuinely appreciate the gesture and find it so much easier to comment. 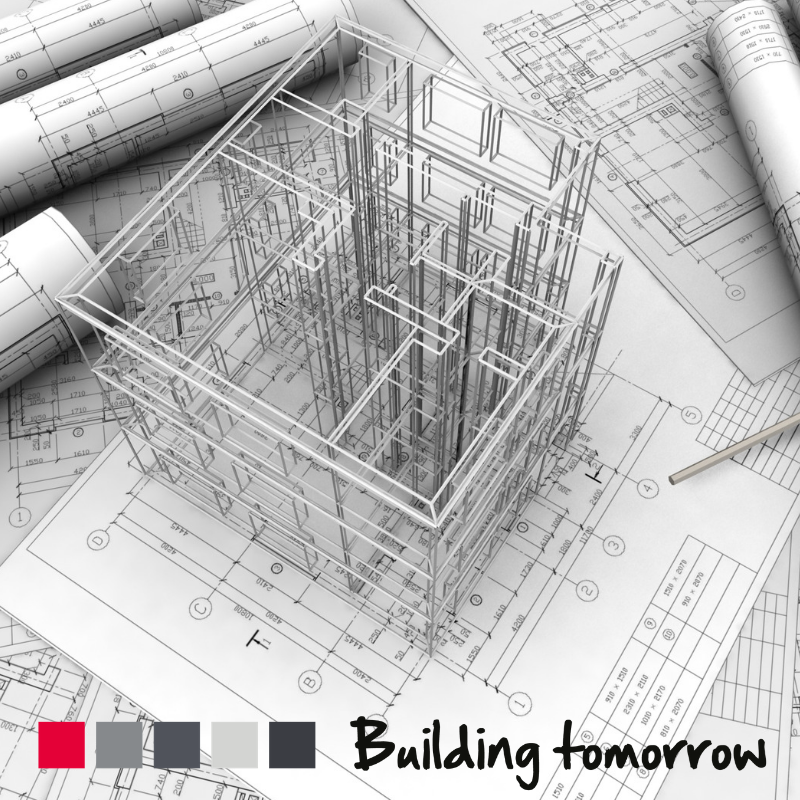 Upon following up on all departments, we would liaise with you directly at every step with regards to their concerns or comments and facilitate with suggestions on the way forward in obtaining plan approval. Supplementary services include assisting with obtaining Occupancy Certificates, copies of previously approved plans, title deeds etc. which are all charged for on an ad-hoc basis.